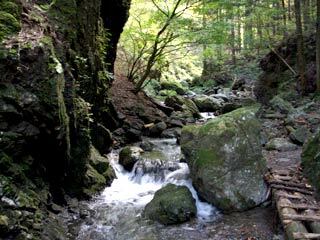 Iai Valley (居合沢) is located in Namboku, Gunma. It is nice hiking course withe many beautiful waterfalls. There is a parking and Restroom. Takes 30 min by walking from the parking. 3. use taxi to Sandannotaki.